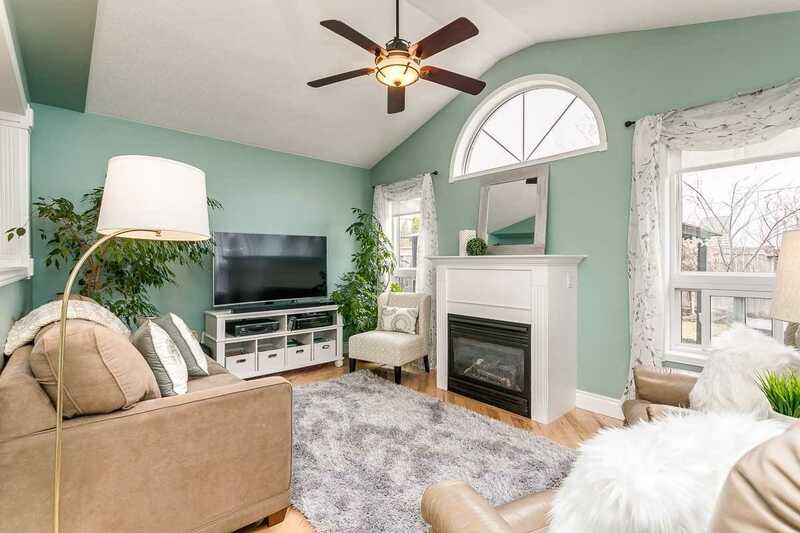 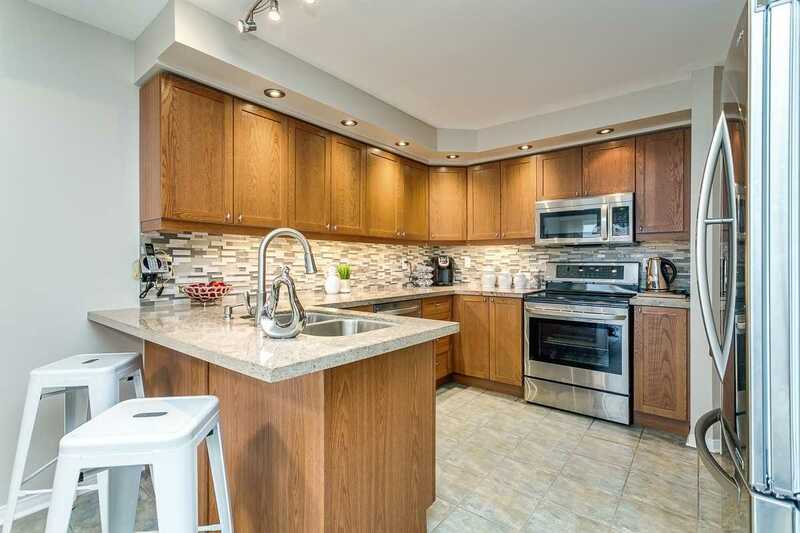 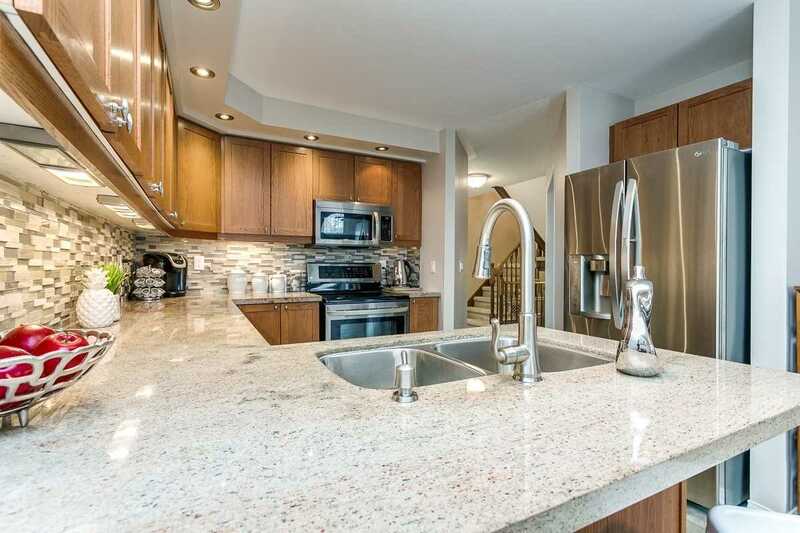 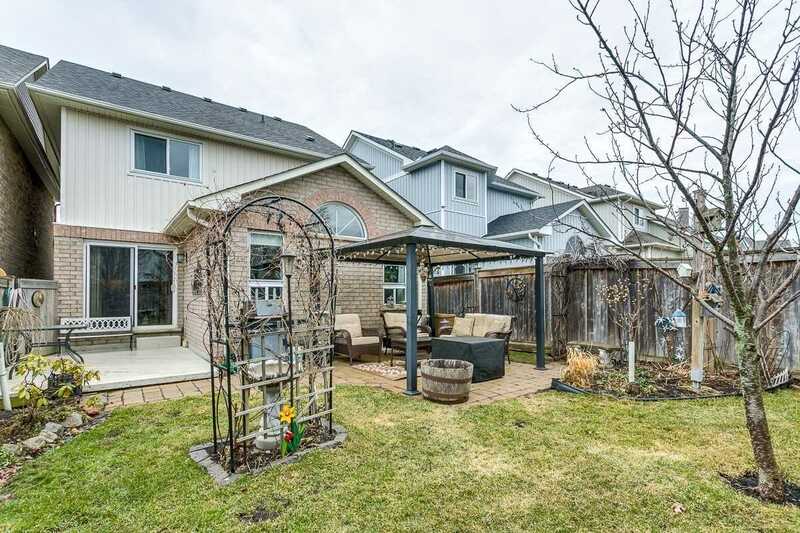 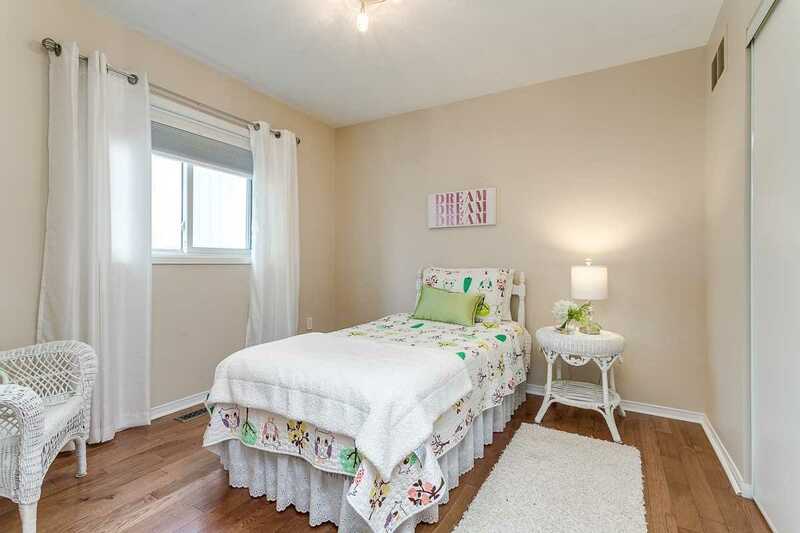 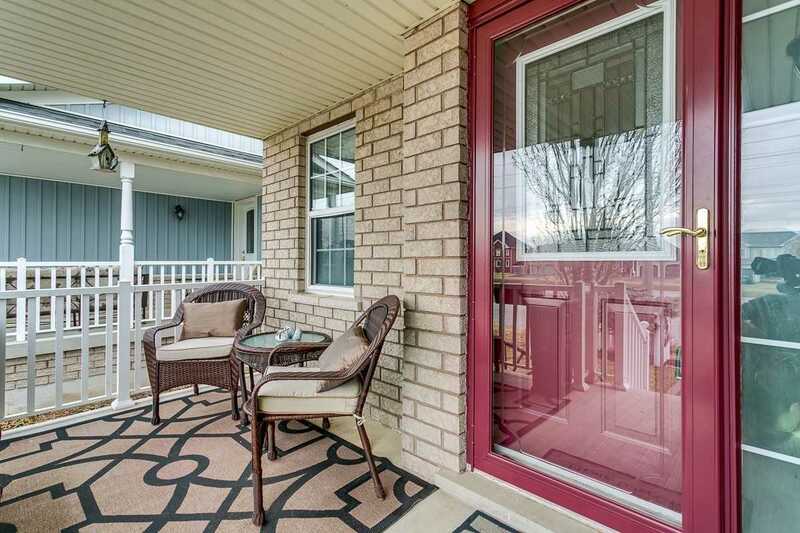 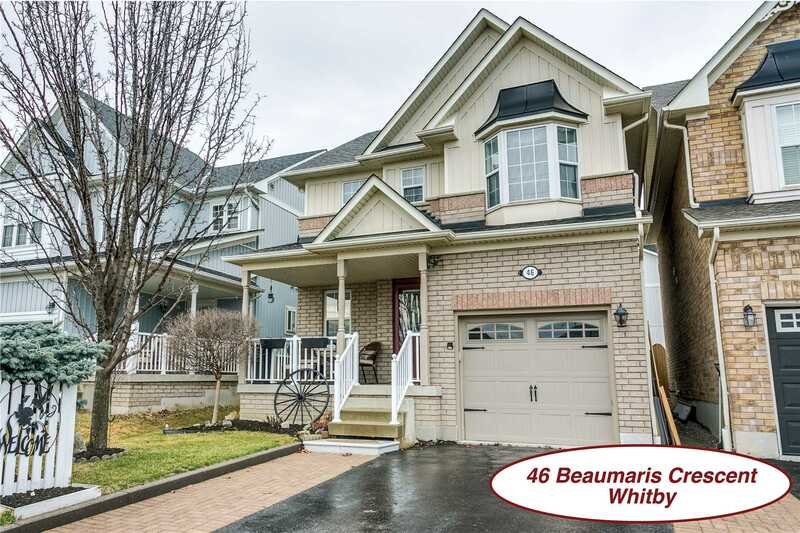 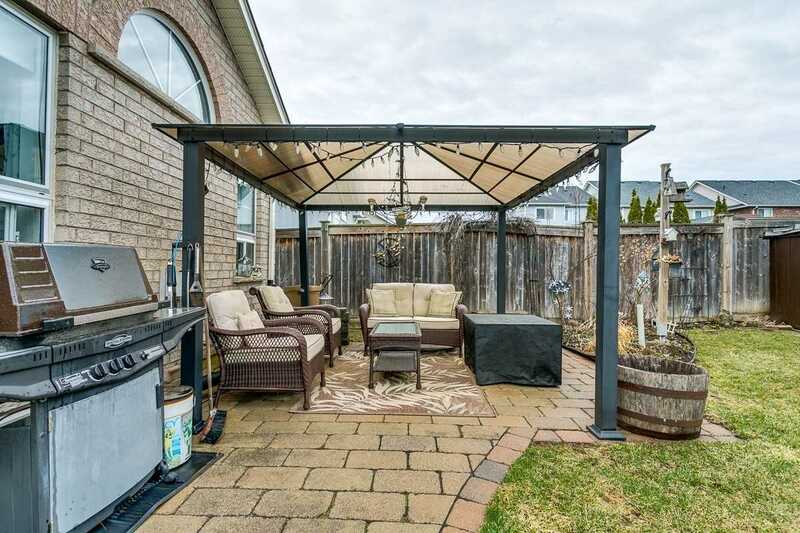 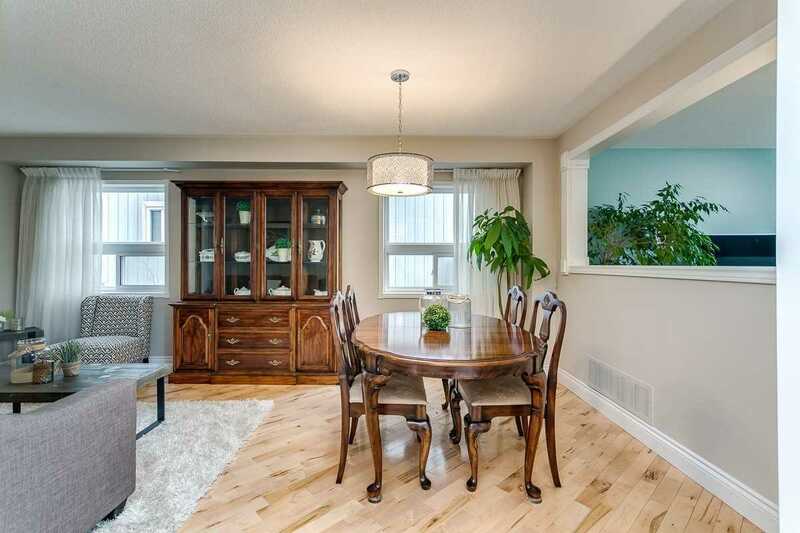 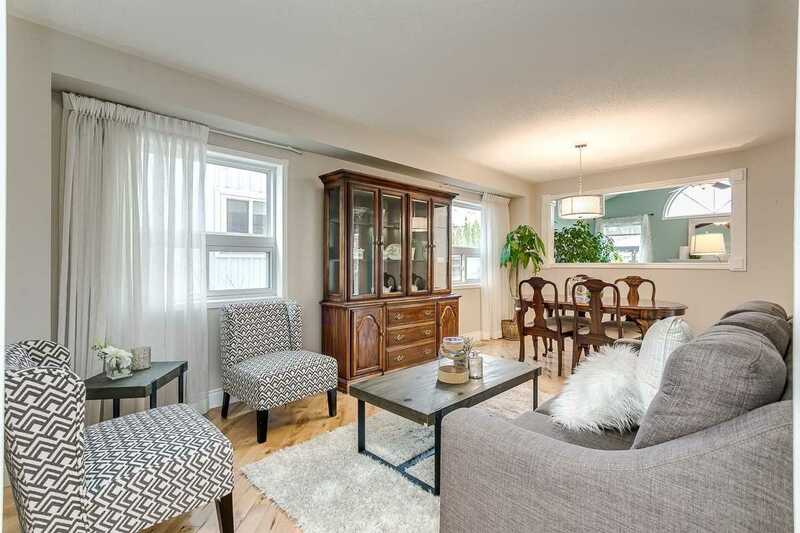 Beautifully Upgraded 3 Bdrm Family Home Situated Steps From Demand Schools, Park & Hwy 407. 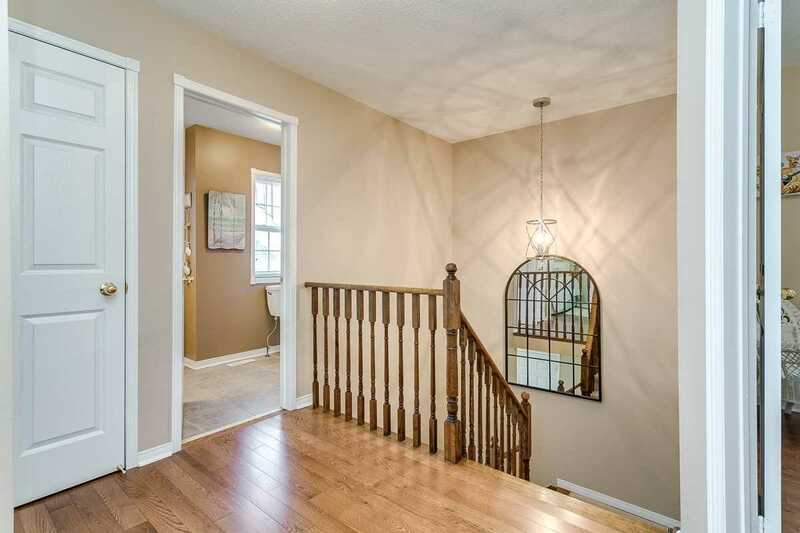 Inviting Foyer With Convenient Garage Access Leads You Through To The Formal Open Concept Liv/Dining Rms W/Gleaming Hrdwd Floors. 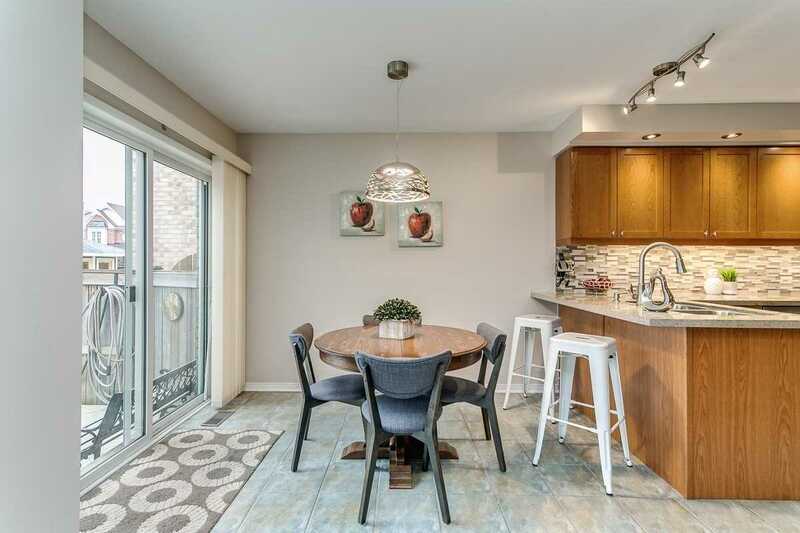 Spacious Kit W/Pot Lighting, Gorgeous Counters & Tile Bksplsh '17, S/S Appls '18, Brkfast Bar & Brkfst Area With W/O To Patio & Private Bkyrd. 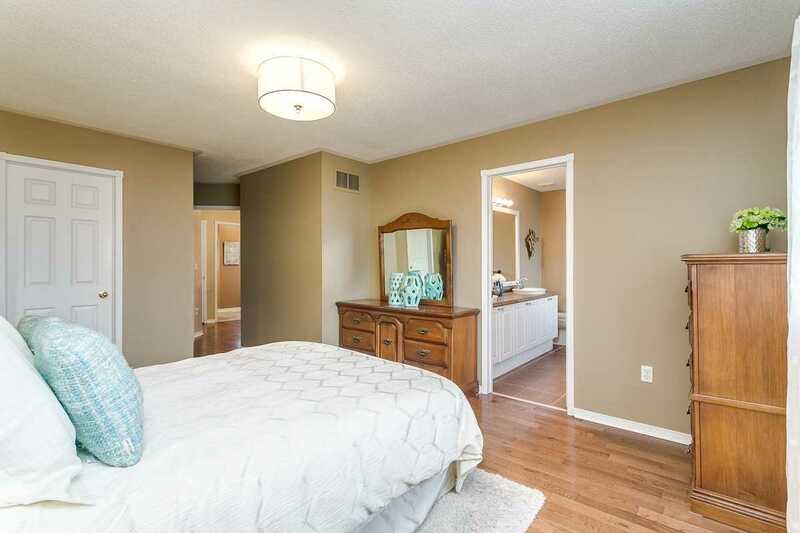 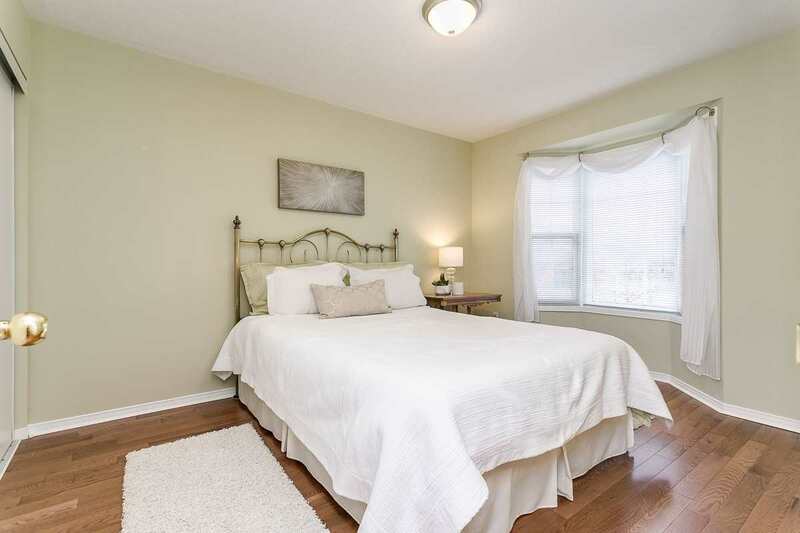 Main Floor Family Rm Featuring Vaulted Ceiling, Cozy Gas F/P & Wndws Overlooking The Bkyrd Oasis. 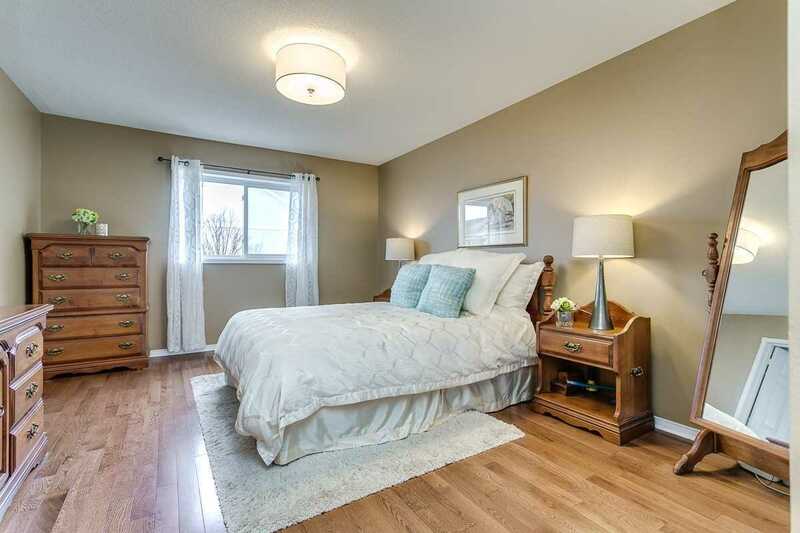 Room To Grow In The Fully Fin Bsmt Complete W/Above Grade Wndws, New Brdlm '19, Large Rec Room & Additional Bdrm. 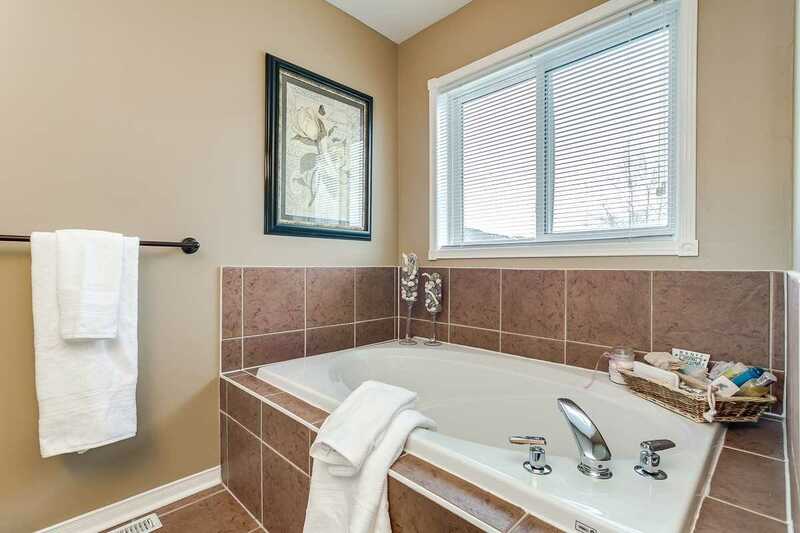 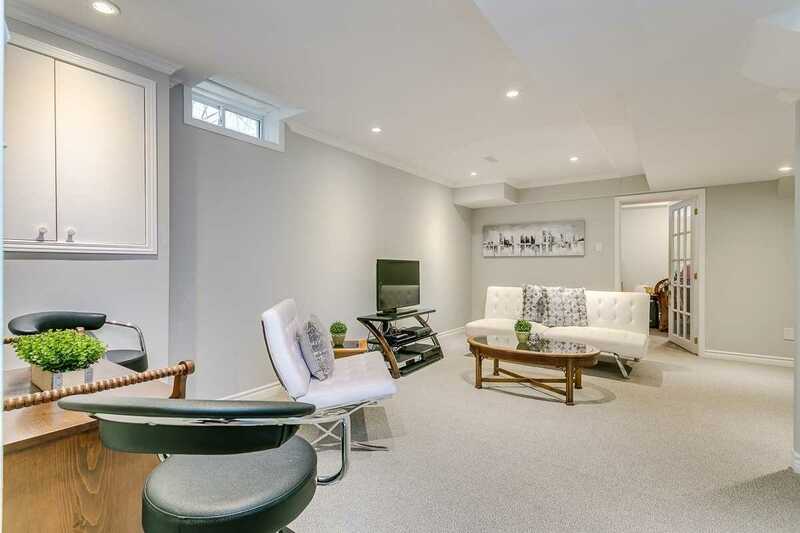 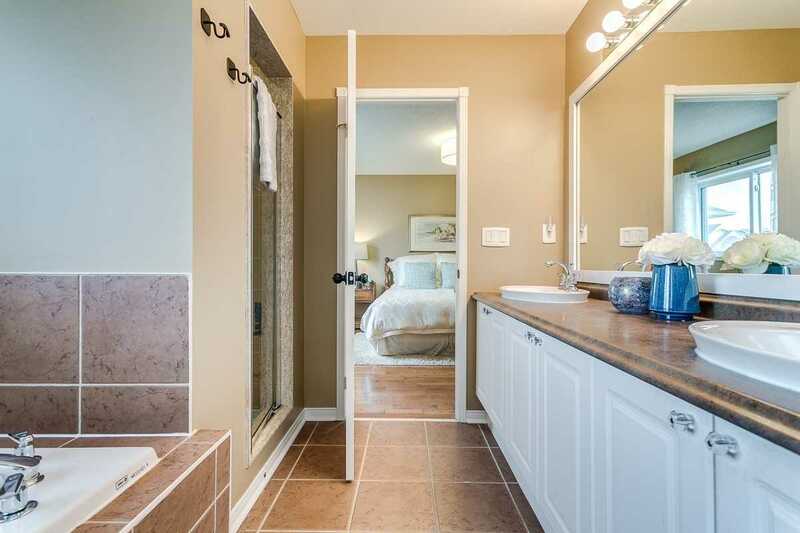 Upstairs Offer 3 Well-Appointed Bdrms Including The Master Retreat W/Spa Like 5Pc Ensuite. 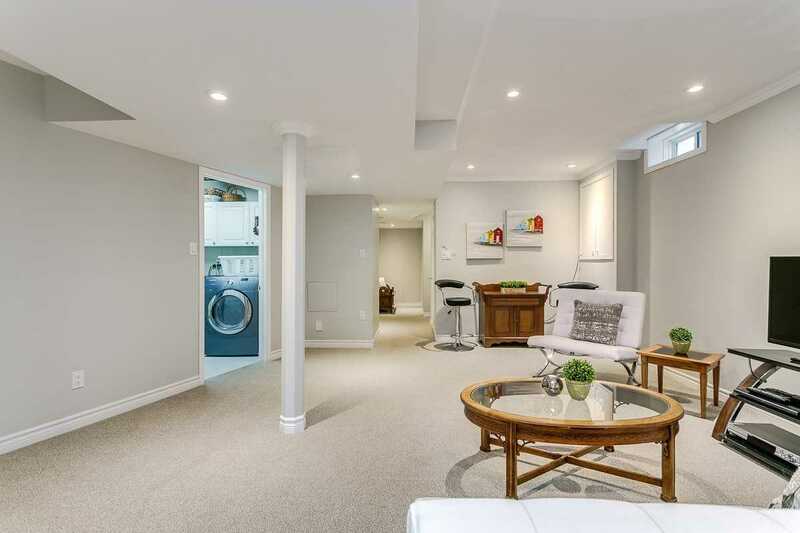 This Home Shows Pride Of Ownership!